Congratulations to Melissa Tippie (@MelissaTippie)! 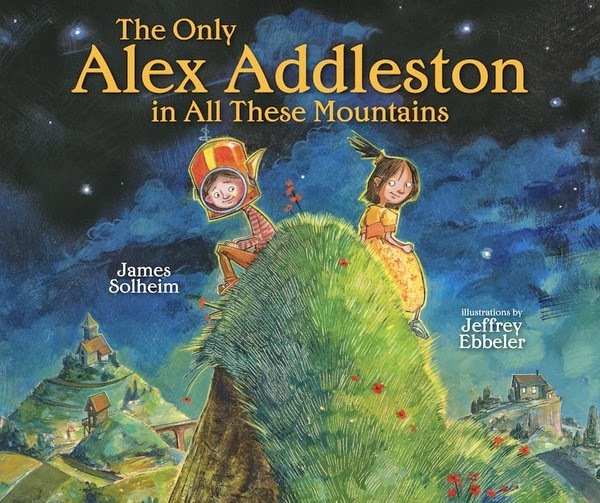 You’ve won a copy of The Only Alex Addleston in All These Mountains! Please send us a DM on Twitter or an email to publicityinfo@lernerbooks.com with the subject line “Free Book Friday” and tell us your mailing addresses so we can get your book in the mail. This week’s free book is K-Pop: Korea’s Musical Explosion! Featuring quirky horse-riding dance moves and an infectious electronic beat, an unlikely music video and its leading man made history in 2012. In December of that year, “Gangnam Style” reached one billion hits on YouTube—the most views ever. Seemingly overnight, the South Korean pop star behind the hit—Psy (Park Jae-sang)—became a household name. But Psy is just part of the story. Other South Korean pop sensations such as Girls’ Generation, 2NE1, and BigBang are part of a global sensation called Hallyu, or the Korean Wave. South Korean bands are performing to sold out arenas all over the world, and fans can’t get enough of South Korean music, films, television, food, and manhwa (cartoons). K-Pop: Korea’s Musical Explosion traces the journey of South Korean pop music, from the early influences of American rock ‘n’ roll in the 1950s to the success of a tiger-eyed sensation called Rain, who wowed American audiences in the early 2000s. Discover how this Korean Justin Timberlake, and those who came after him, rose through South Korea’s star-making system through grueling hard work to seduce international audiences with their tight choreographies, irresistible beats, outrageous outfits, and exciting stage shows. You’ll become part of the K-Pop fandom world too! For links to songs by K-Pop megastars such as Psy, Rain, and BigBang, check out this blog post from Lerner production editor Erica Johnson. We’ll announce the winner on Friday, March 28, so check the blog then to see if you’ve won!